If you love coffee and food, and appreciate dry humour and childish antics then we're off to a good start. If you are interested traveling, DIY, home remedies, and random nonsense to you I say: Welcome :-) And I suggest you start by reading About Me to see if you'll want to punch me or not before continuing. I hope you enjoy! 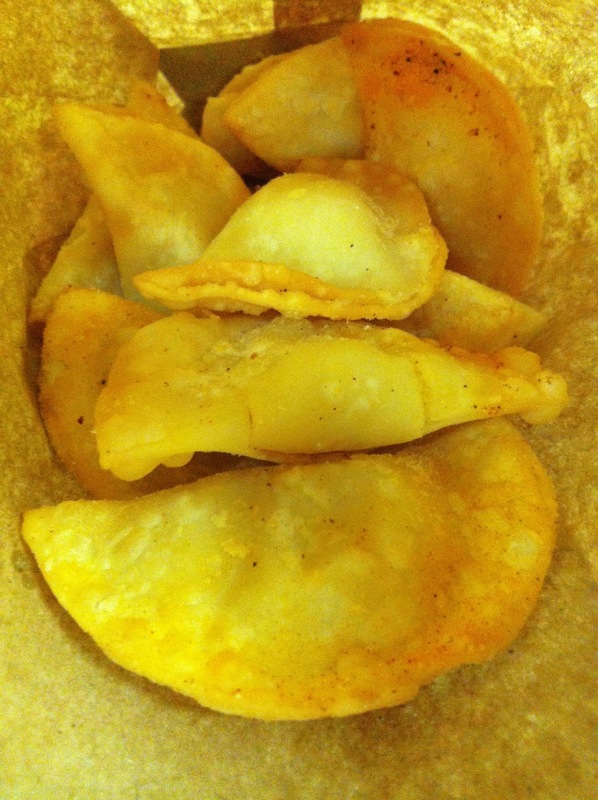 Pierogi from A Taste of Russia at the local farmers market. 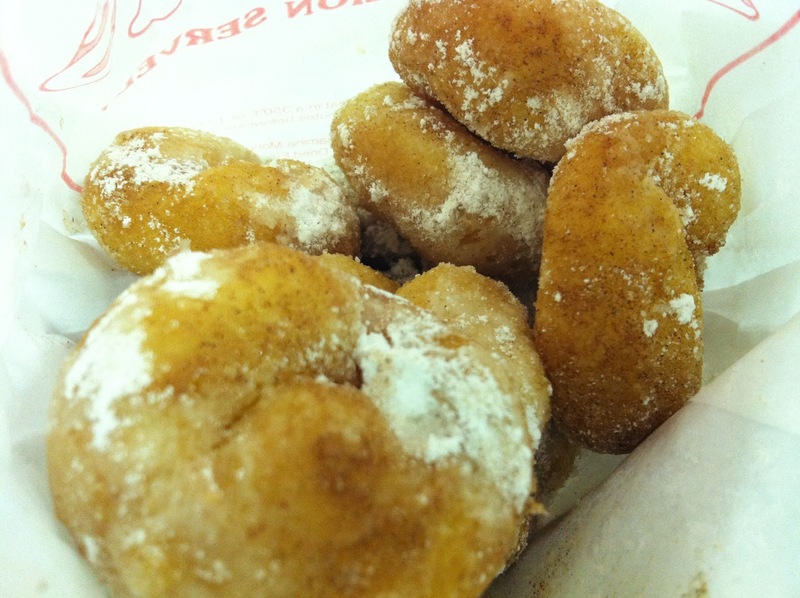 They're a Saturday staple in our home. Fresh mini-donuts (topped with cinnamon sugar and icing sugar), also from the Farmer's Market. 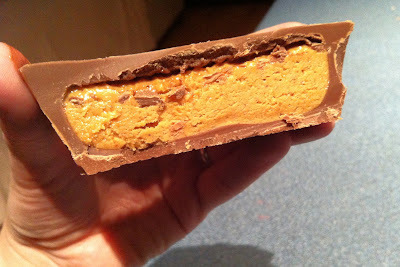 Ginormous Reese's Peanut Butter Cup. No really. It was MASSIVE. Okay... I know that I shared more than one thing, but these are all too good not to share! Seriously! What was something you ate today?